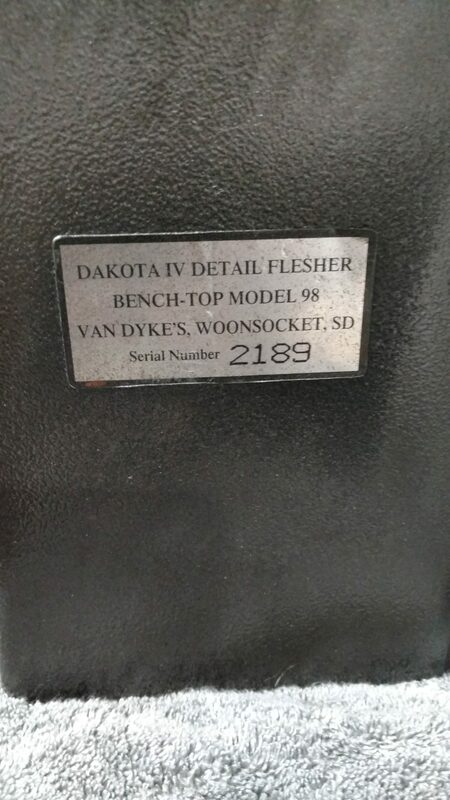 This used Dakota IV Flesher is in excellent condition.It is all original paint, very little to no rust. This machine appears to be very lightly used. it will make a great addition to a small shop. It would also be great for a beginner who doesn't want to pay full price for a new machine. 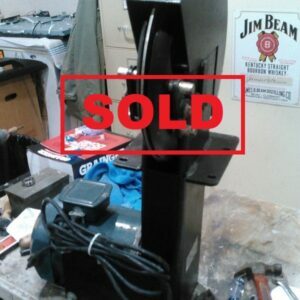 This machines includes a new set of FLESHINGMACHINES.COM Tuning Steels. To figure shipping add the product to your shopping cart, click on calculate shipping and enter your zip code, if you decide you do not want to purchase the item simply remove it from your cart and refresh your server. If you follow through with checkout your credit/debit card acct will be charged immediately. 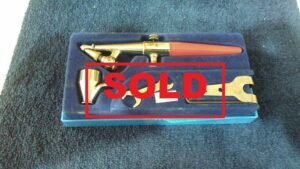 If the buyer is in North Carolina 6.75% sales tax will be added automatically. 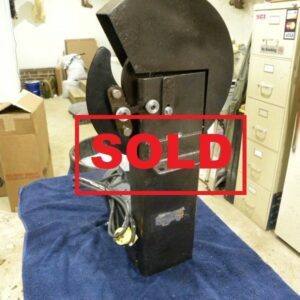 This used Dakota IV Flesher is in excellent condition. Also it is all original paint with very little to no rust. It would make a great addition to a small shop. Or also great for a beginner who doesn’t want to pay full price for a new machine. 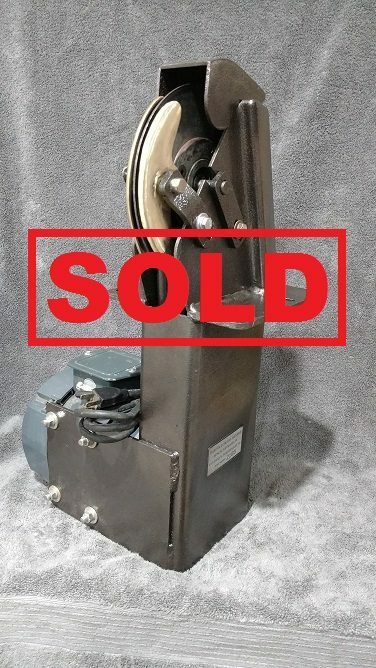 In addition to the purchase of this machine you will receive a new set of FLESHINGMACHINES.COM Tuning Steels, new blade and new bearings already installed.